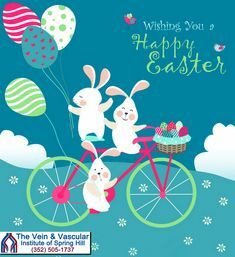 The Vein and Vascular Institute of Spring Hill, is open Monday to Friday, from 8:00 a.m. to 5:00 p.m. We work hard to make sure that every patient appointment time is respected as scheduled. So, when you arrive for your vein consultation with our vein surgeons, we will take care of you as soon as you enter our vein treatment facility. We know that your time is valuable, that’s why we make it as easy as possible for you to make an appointment for the date and time that best fits your schedule. Fill out the form below to request your appointment and we will quickly get back to you to confirm appointment availability for your vein consultation, or give us a call at (352) 505-1737 to schedule your appointment today.